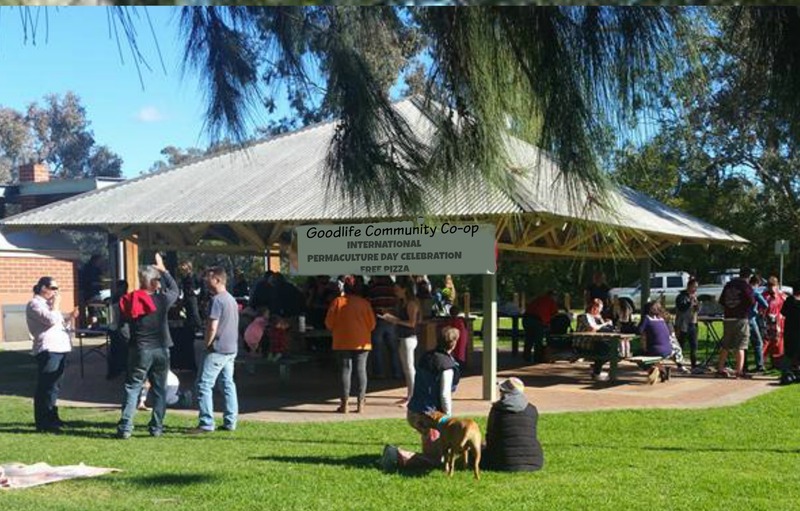 Goodlife Community Co-operative is a ‘not-for-profit’ grassroots community development and environmental organisation supporting people, animals and the Earth. The Co-op is committed to building a better world together and aims to reduce living costs and landfill. We also encourage and support community discussions and / or actions that deal with the root causes of today’s social and environmental problems. Anyone within the Border Region can become a member of the Co-op and we welcome people who are passionate about sharing their knowledge, skills and ideas. Give us your name and email and we will keep you in the loop!